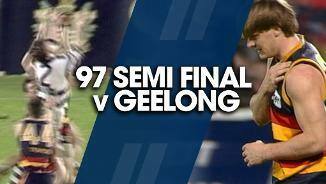 Our '98 Grand Final series continues with this flashback. 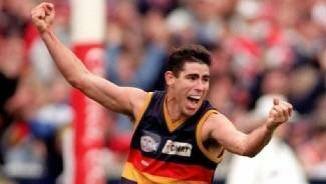 Crows 1998 Norm Smith medalist Andrew McLeod, and Premiership player Nigel Smart, remember the great grand final of fellow Crow Peter Caven on North superstar Wayne Carey. 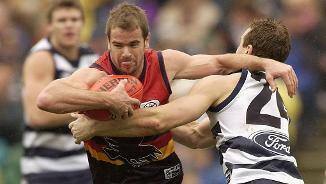 Crows '98 Premiership winning Captain Mark Bickley speaks about a moment in the '98 Grand Final that he and fellow teammate Kane Johnson will remember forever. 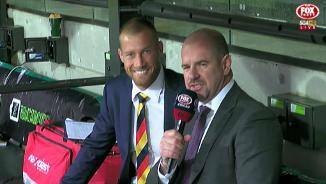 20 years on from the 1998 Grand Final, Premiership winning Crows Nigel Smart and Matthew Robran speak about the moment they knew they would be premiers. 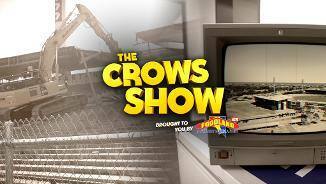 As the walls start to come down, re-live some Football Park memories and find out what's happening with the vacant space around the stadium. 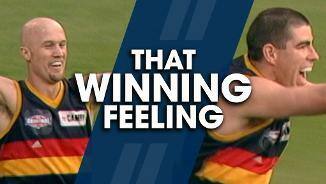 Shane and Troy Bond are proud to have their faces etched onto the new Variety Showdown Shield. 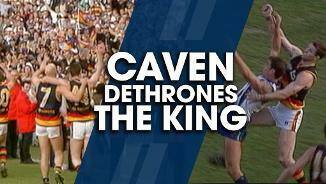 Crows '97 Premiership players Matthew Robran & Peter Caven speak about the '97 Semi Final, and all of the controversy that went with it. 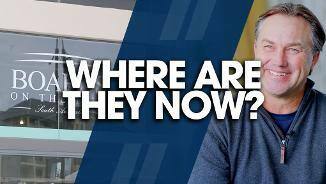 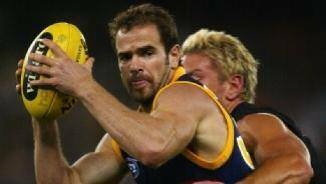 Find out what Club great Tony Modra is doing now. 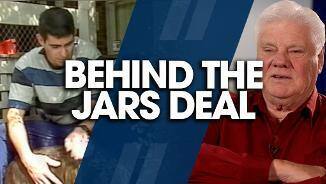 Former CEO Bill Sanders speaks about hiding in a bathroom to get the Jarman deal secured. 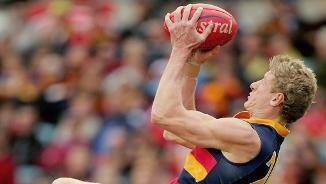 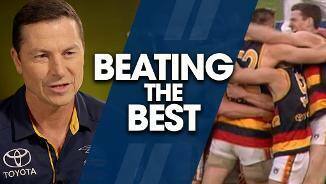 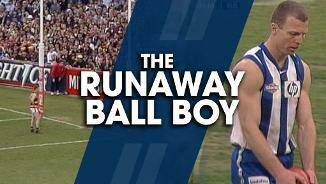 Fox Footy's Mark Ricciuto speaks to Scott Thompson about his favourite Showdown moments.